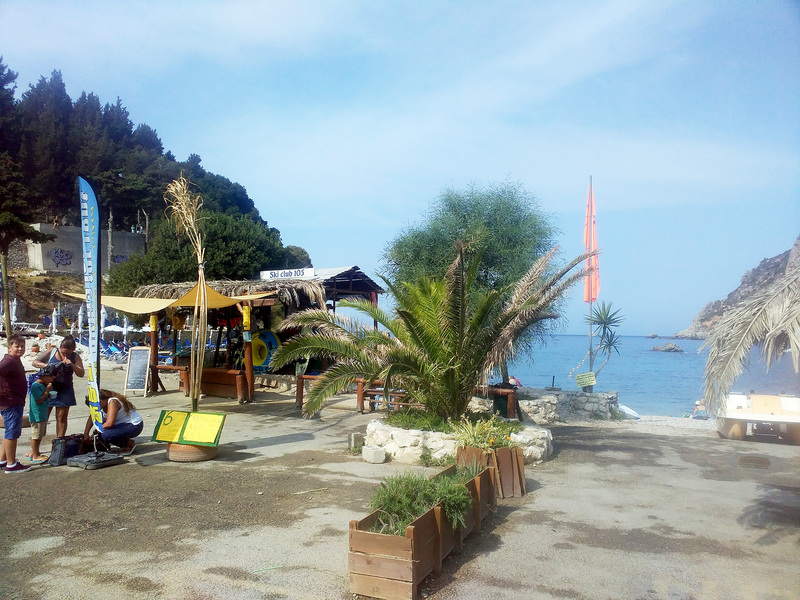 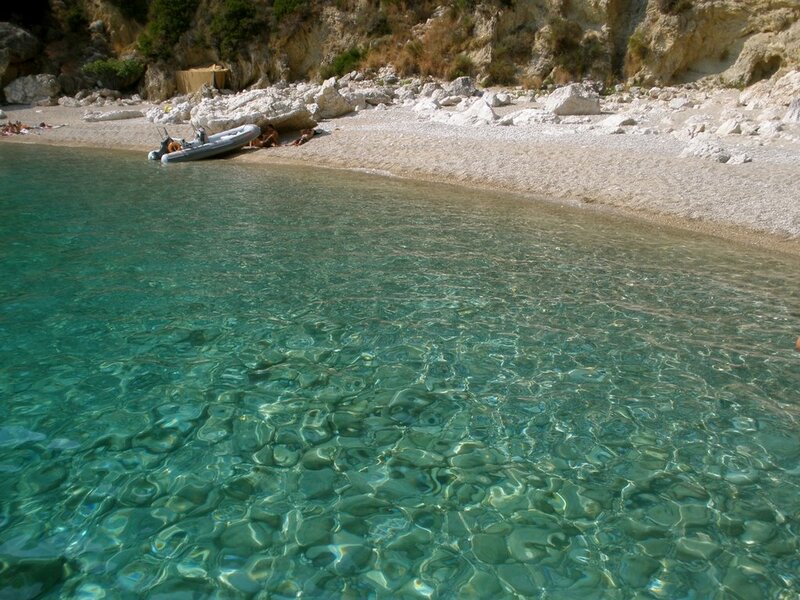 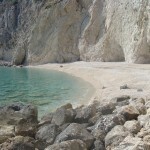 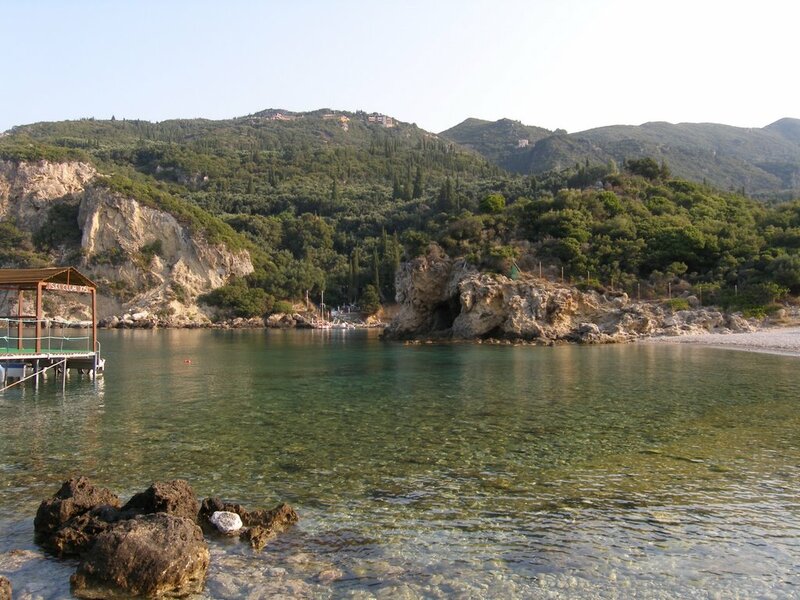 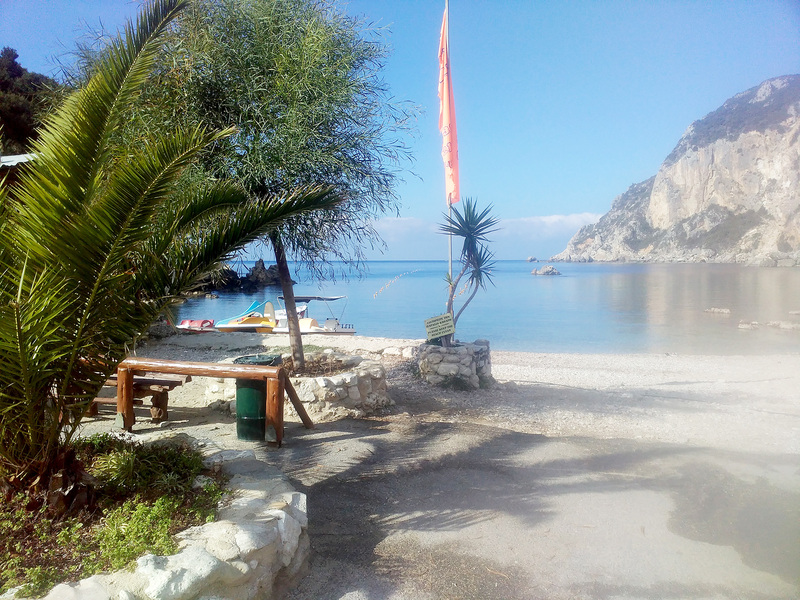 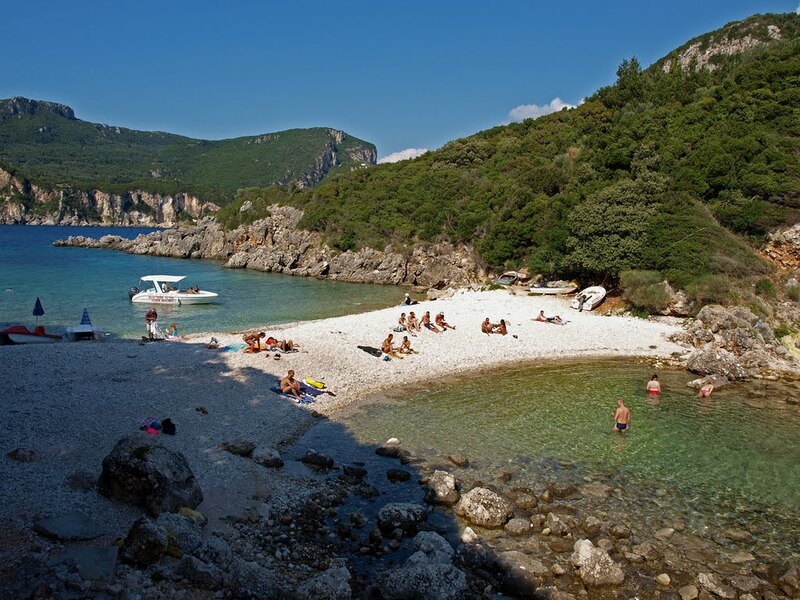 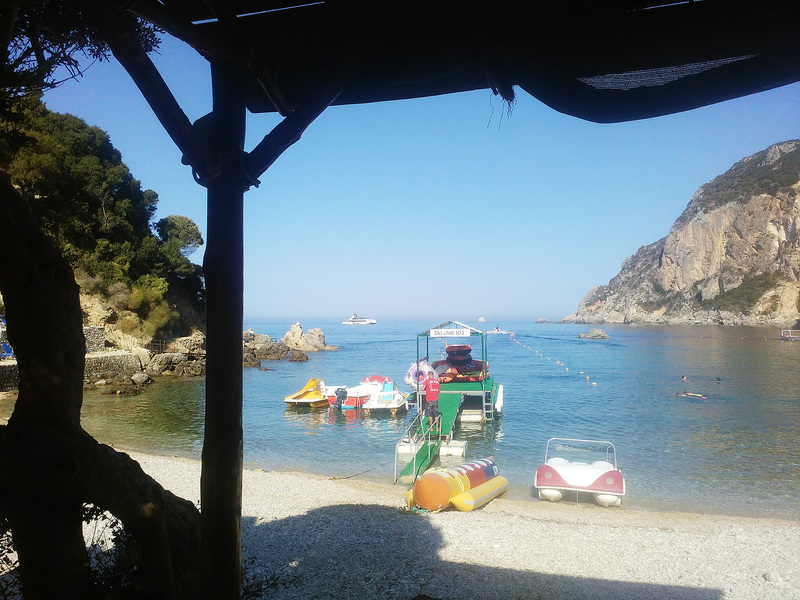 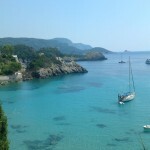 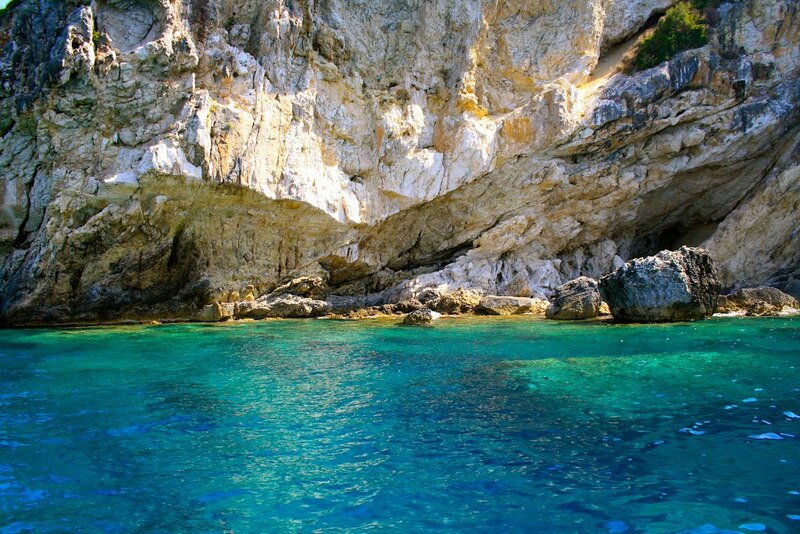 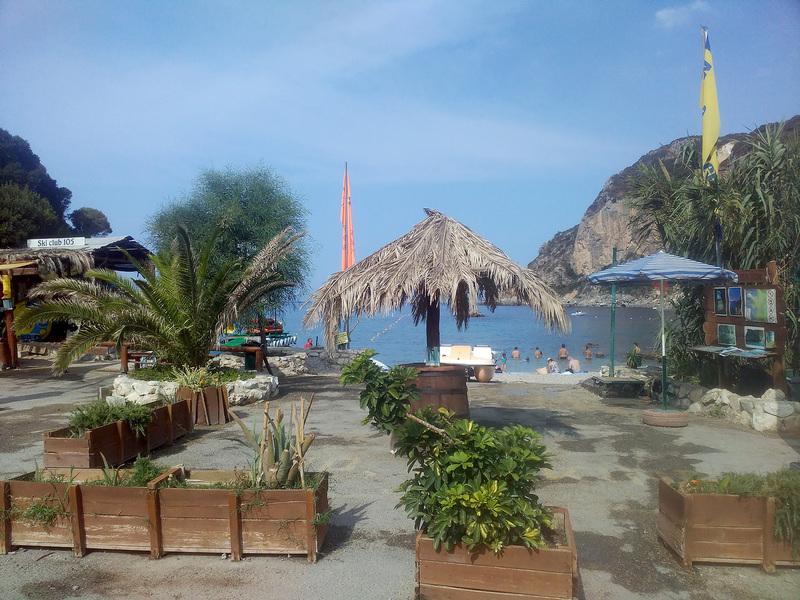 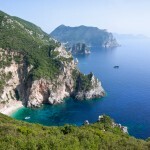 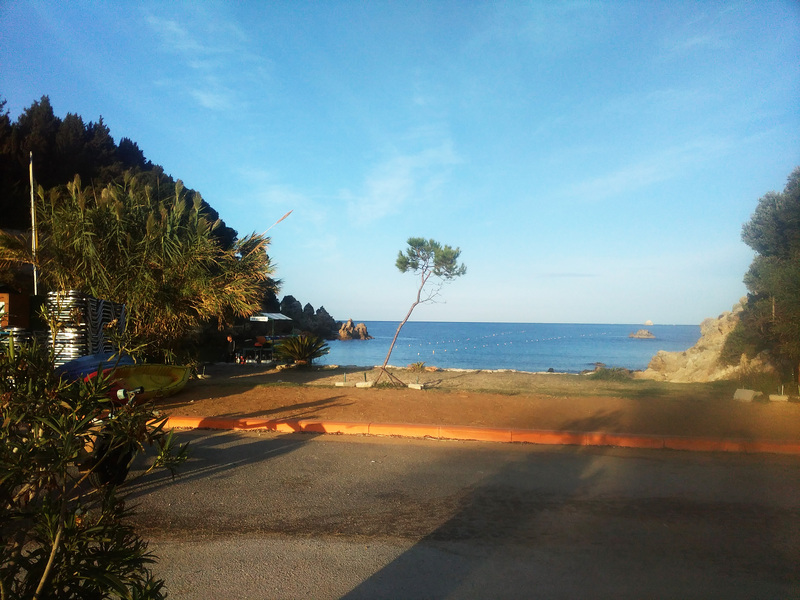 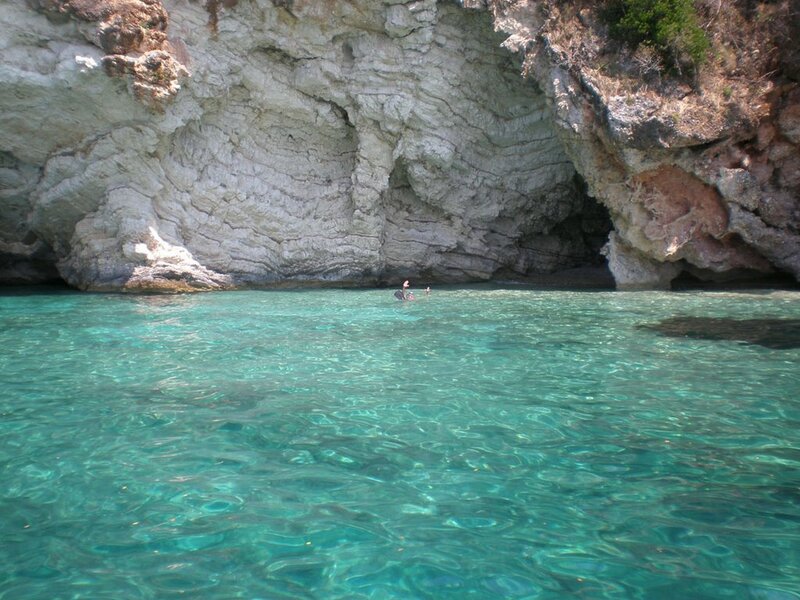 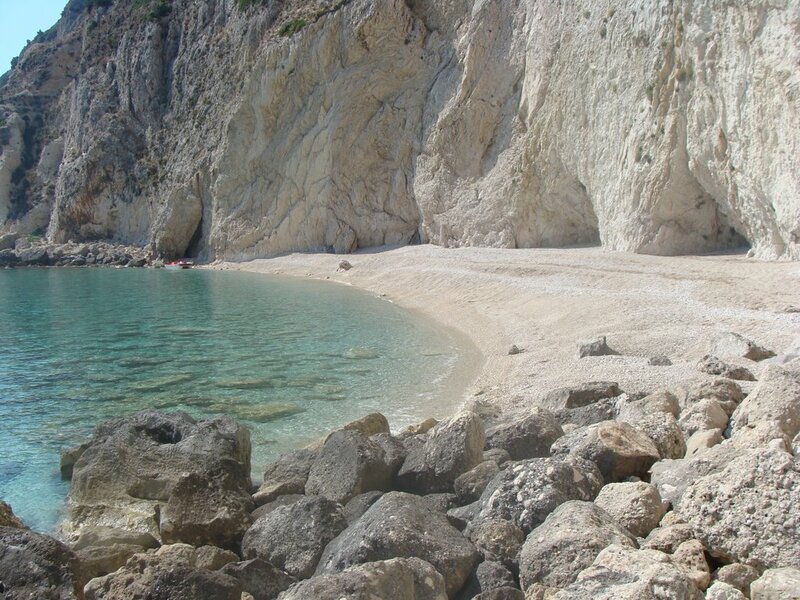 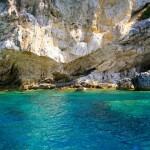 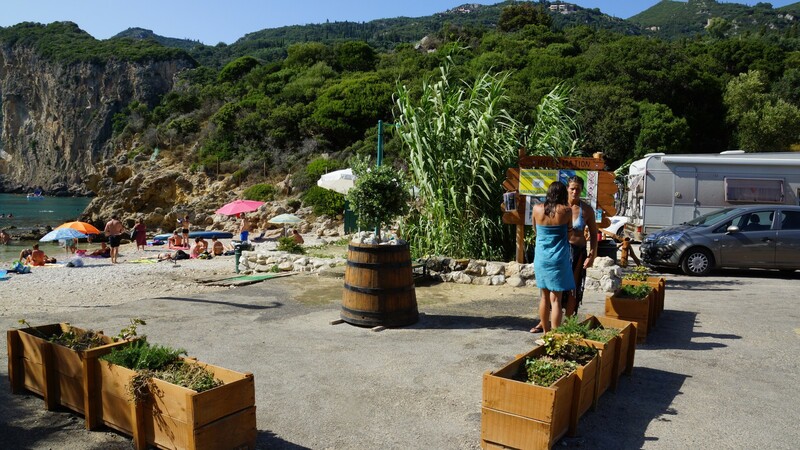 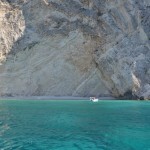 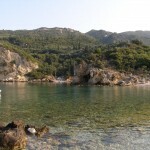 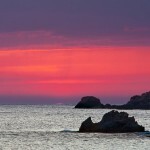 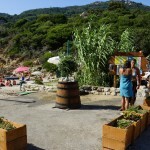 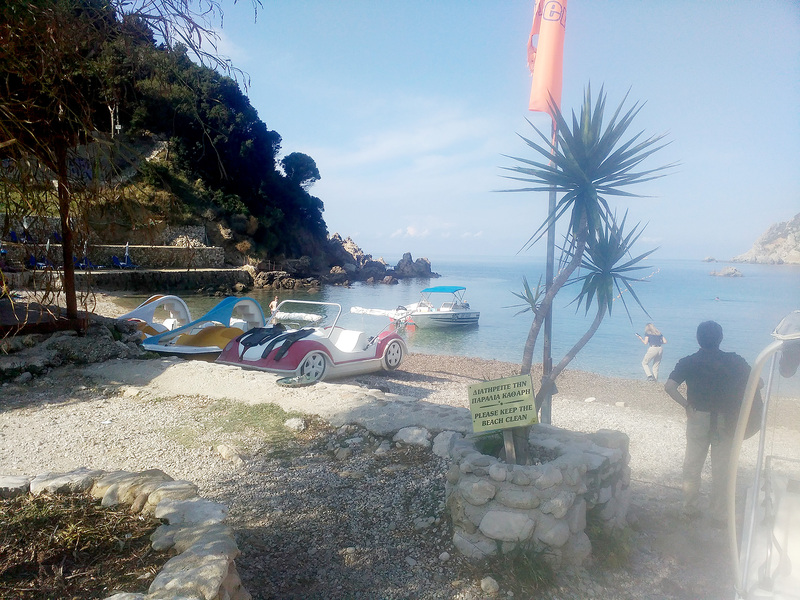 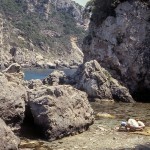 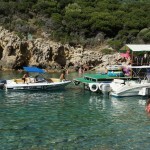 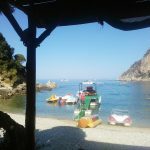 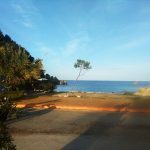 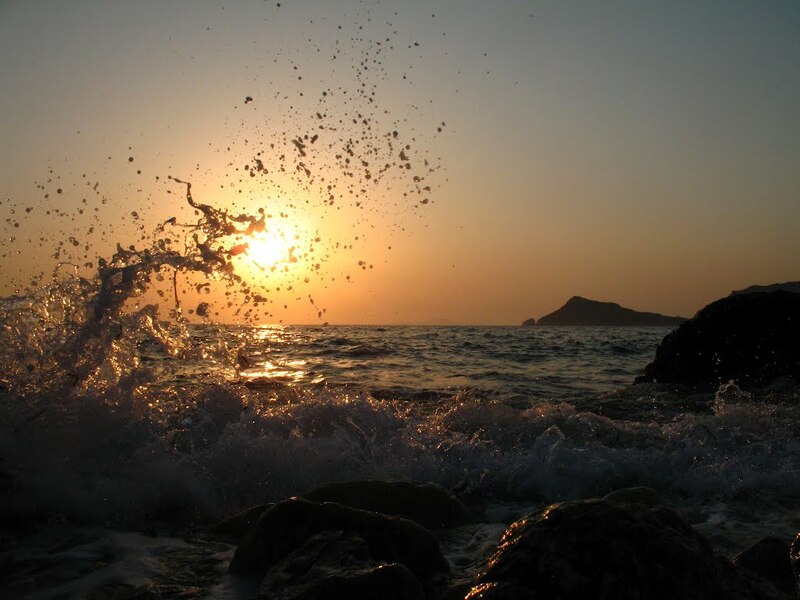 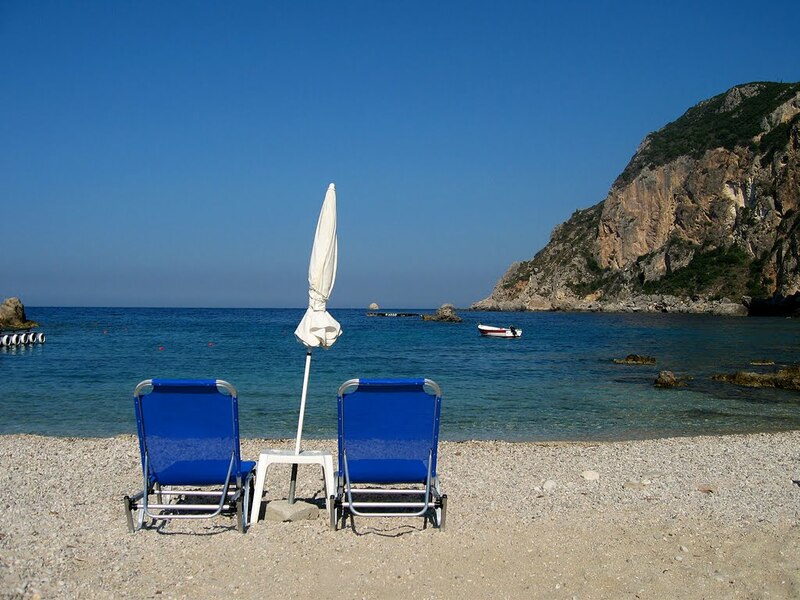 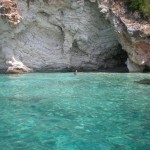 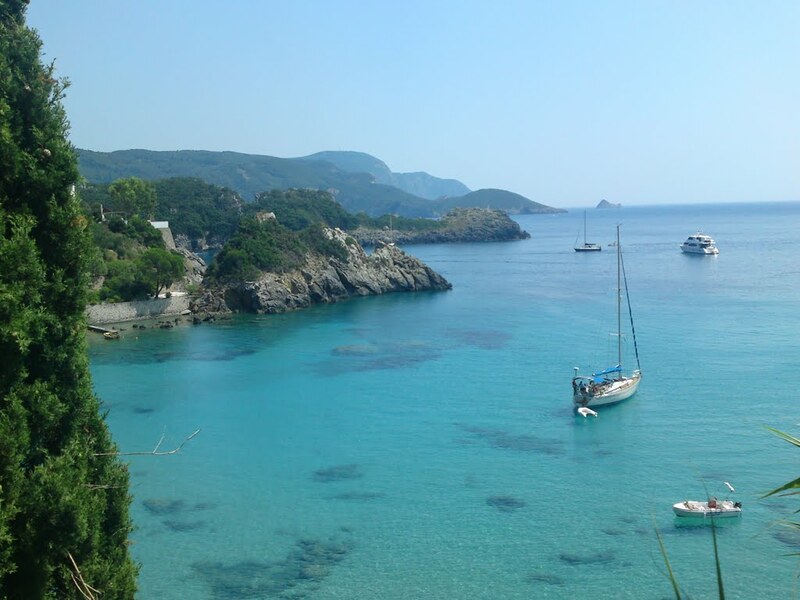 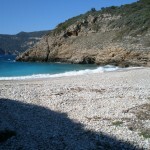 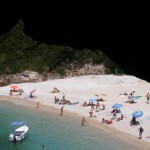 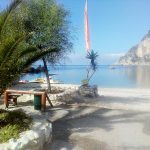 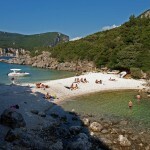 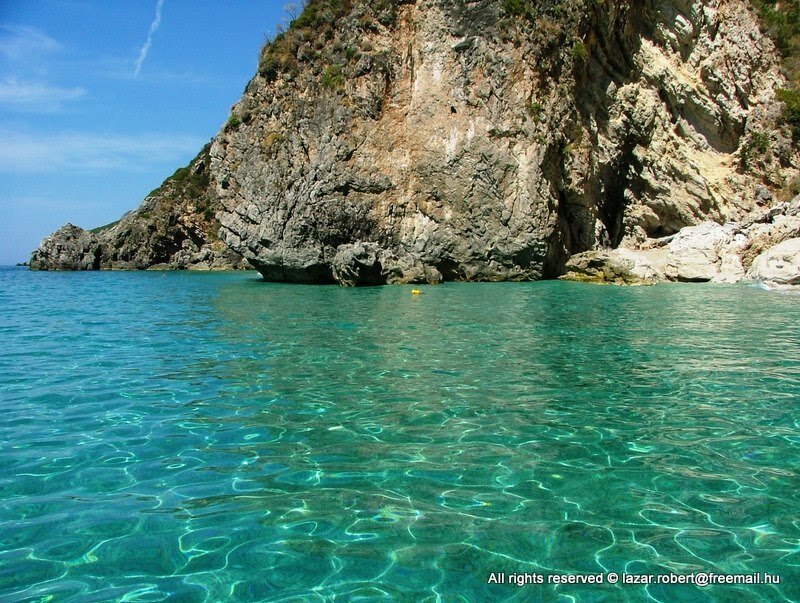 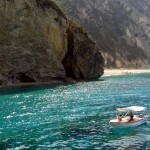 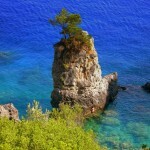 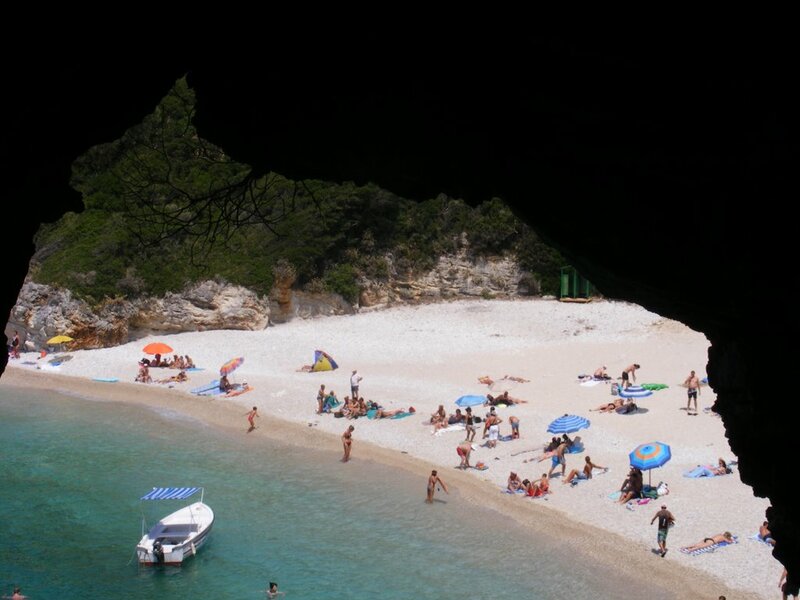 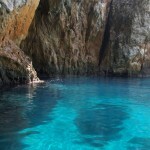 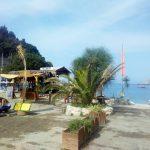 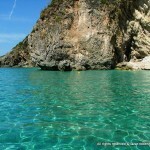 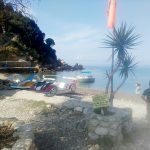 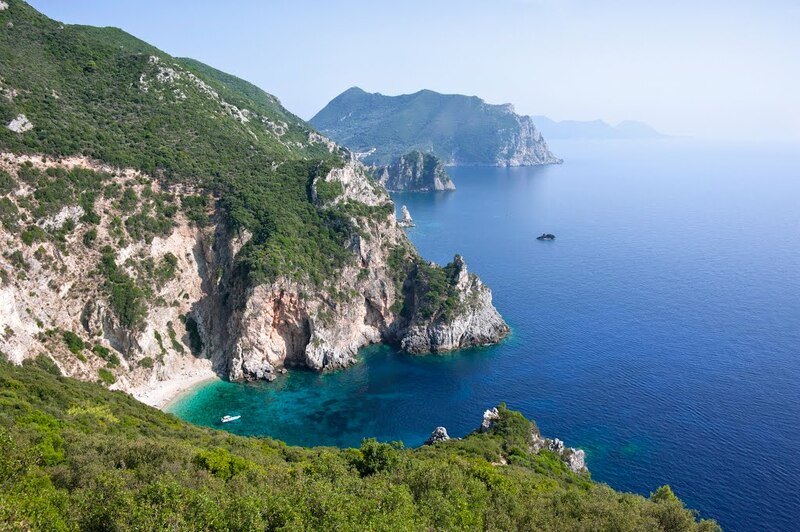 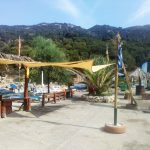 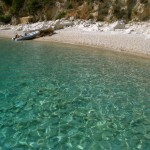 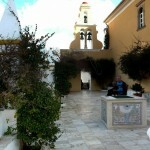 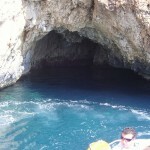 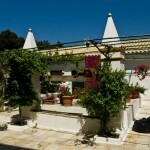 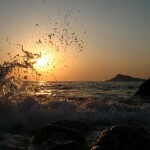 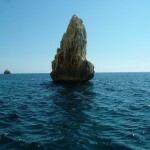 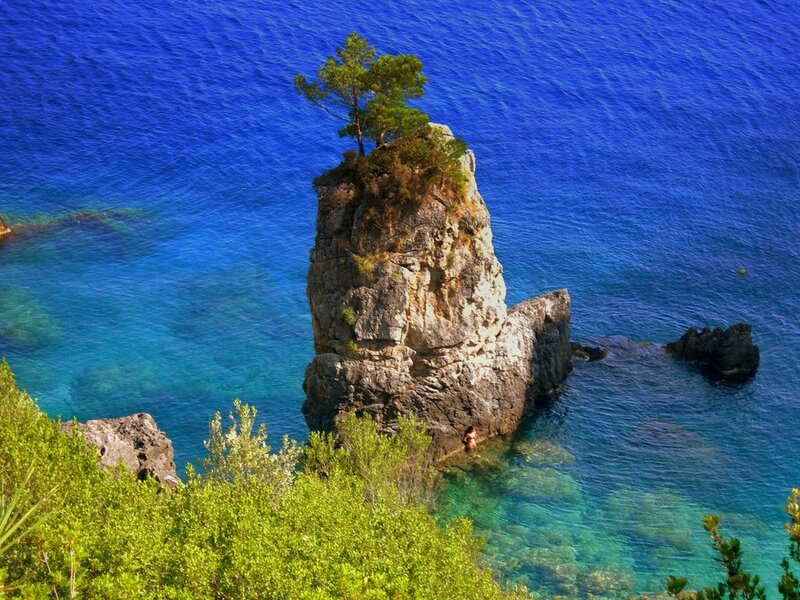 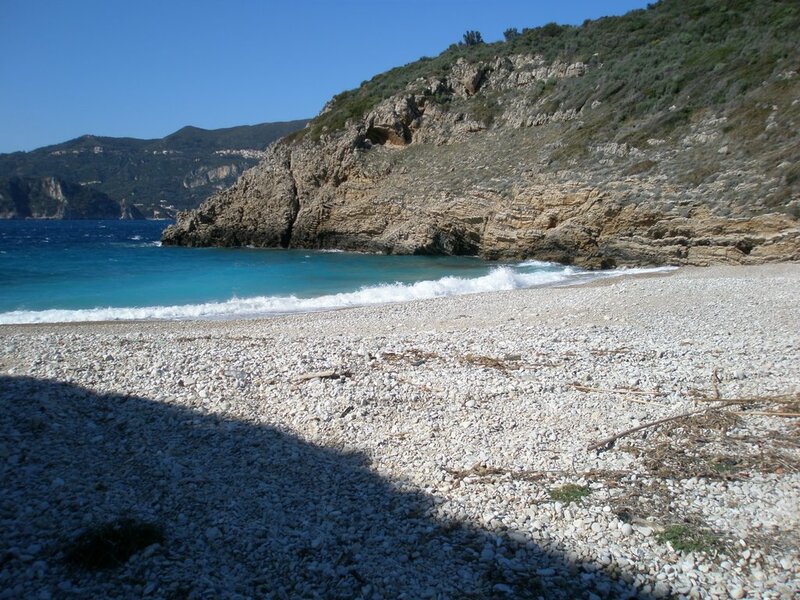 SkiClub 105 is located in Paleokastritsa Corfu, at the beach of St. Petros. 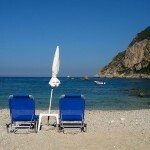 It offers leisure services at sea. 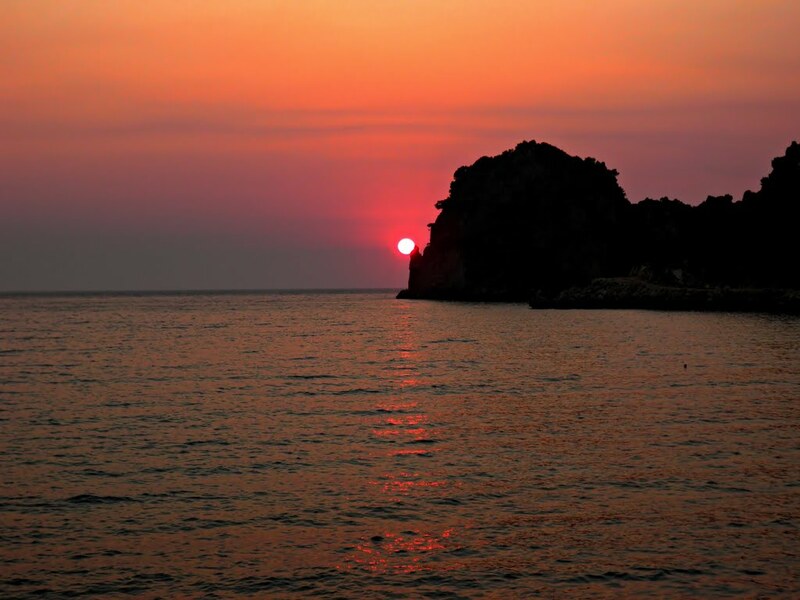 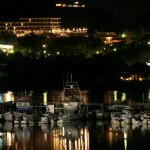 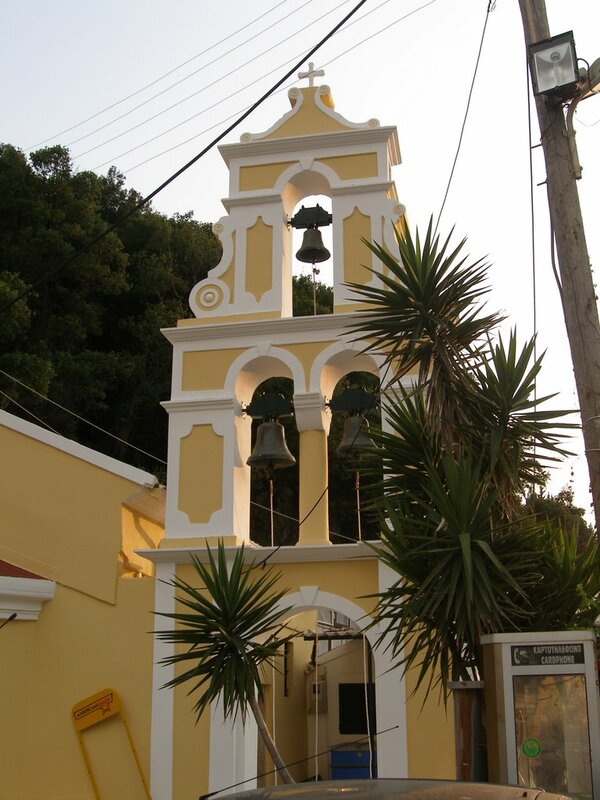 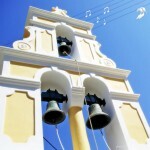 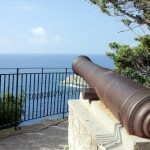 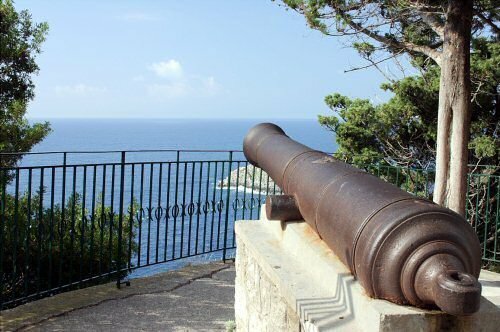 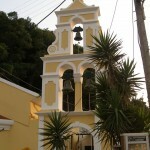 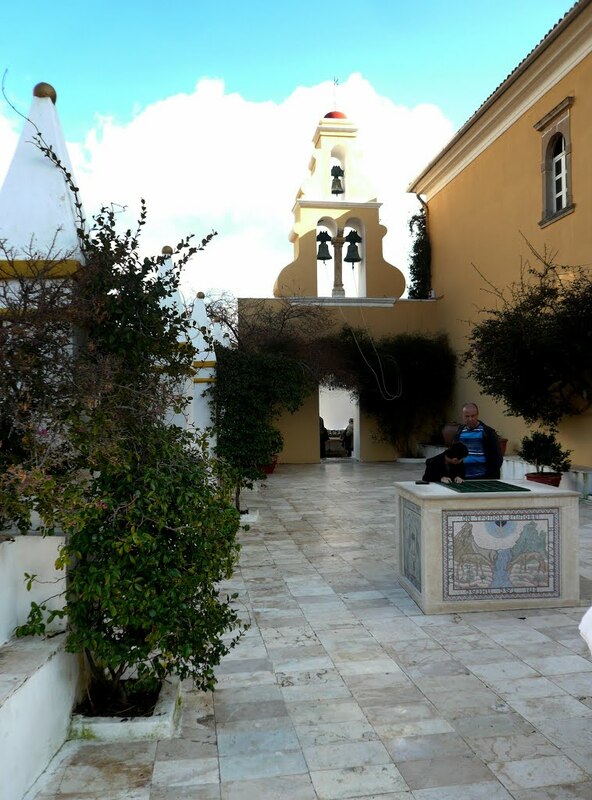 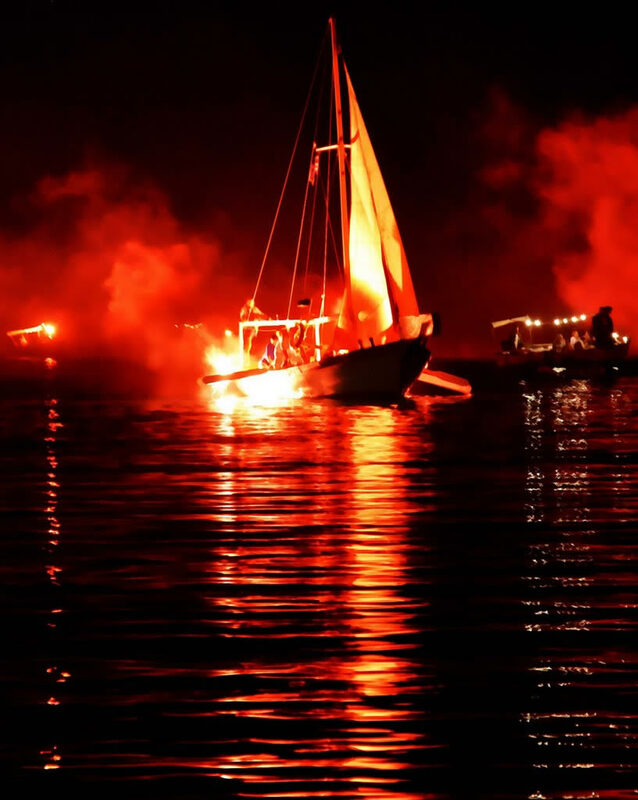 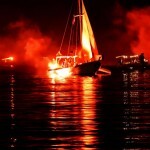 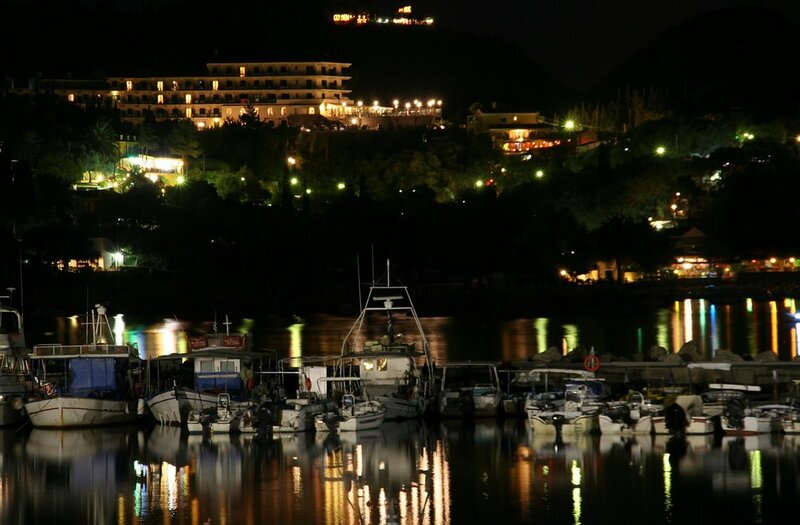 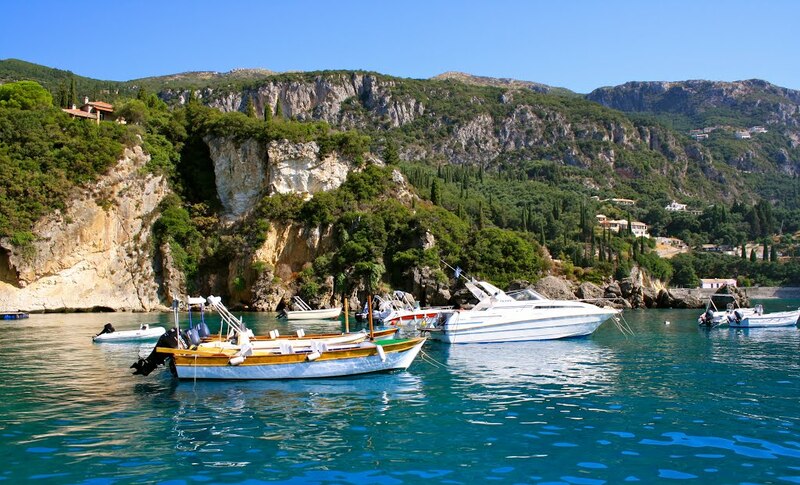 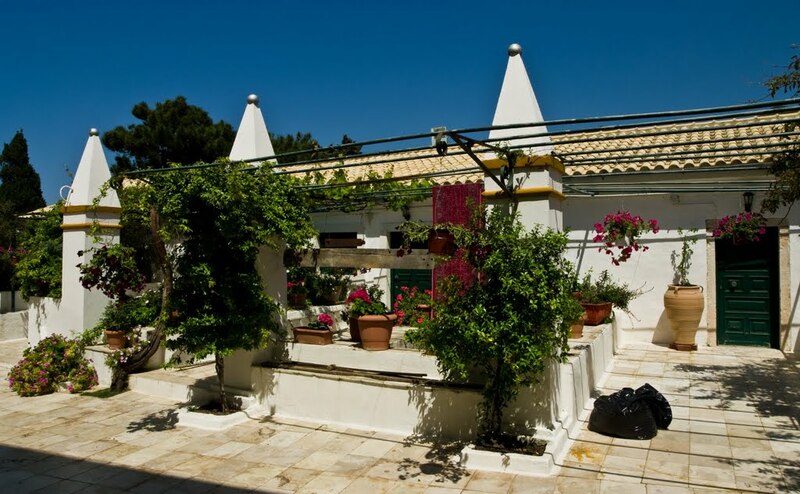 SkiClub 105 is located in the northwestern part of corfu, in Paleokastritsa St. Petros bay. 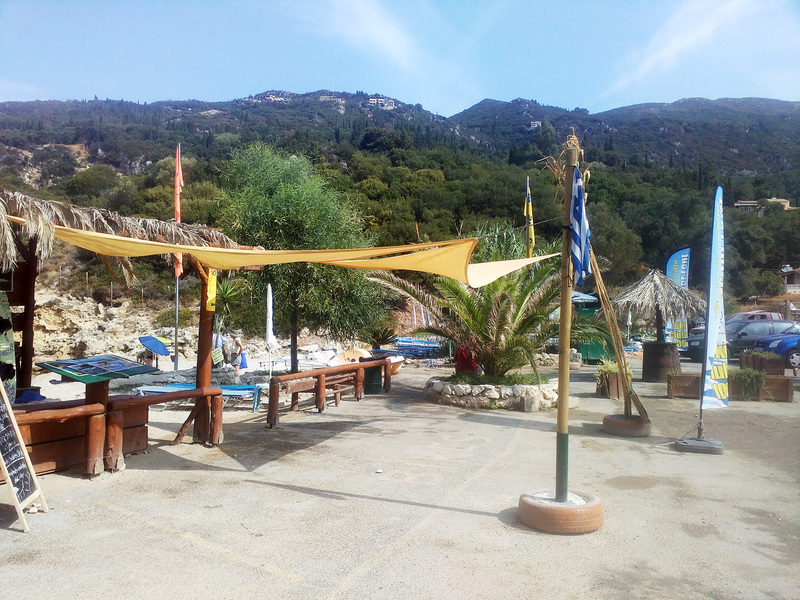 You will find us every day of the week from 9.oo am till 8pm. 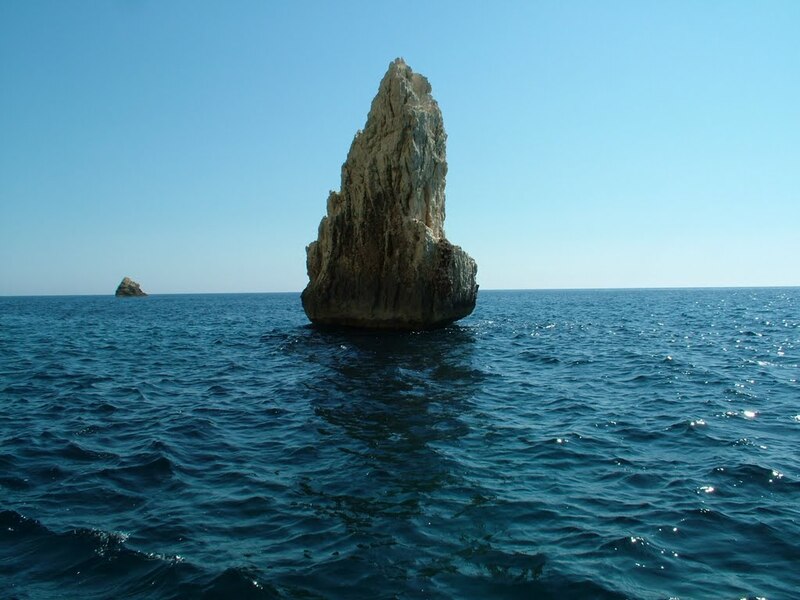 Our goal is to offer excellent leisure services at sea for you, your family and friends. 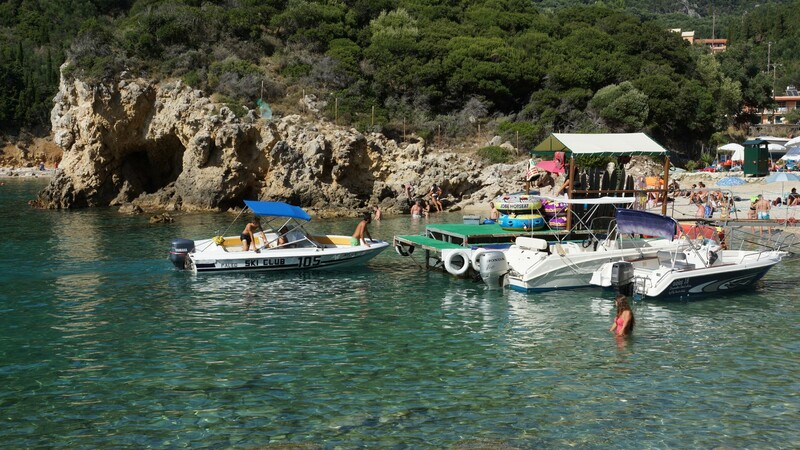 At SkiClub 105 you can hire a boat to explore the wider area. 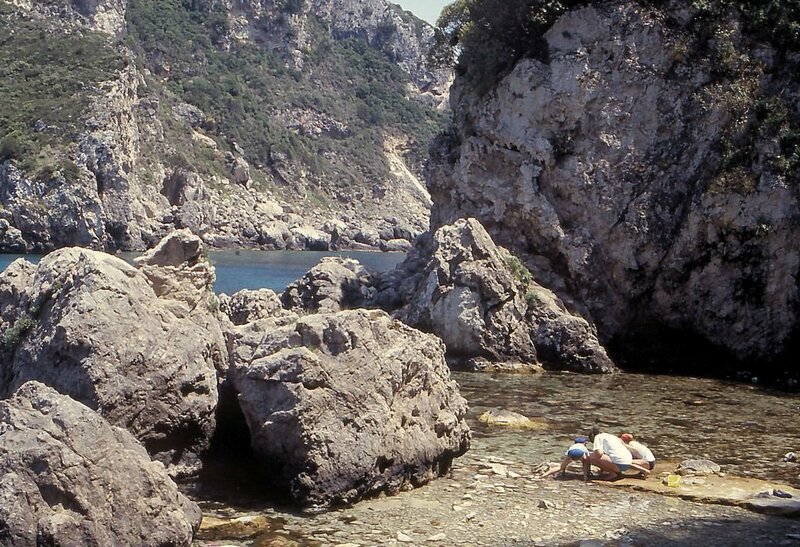 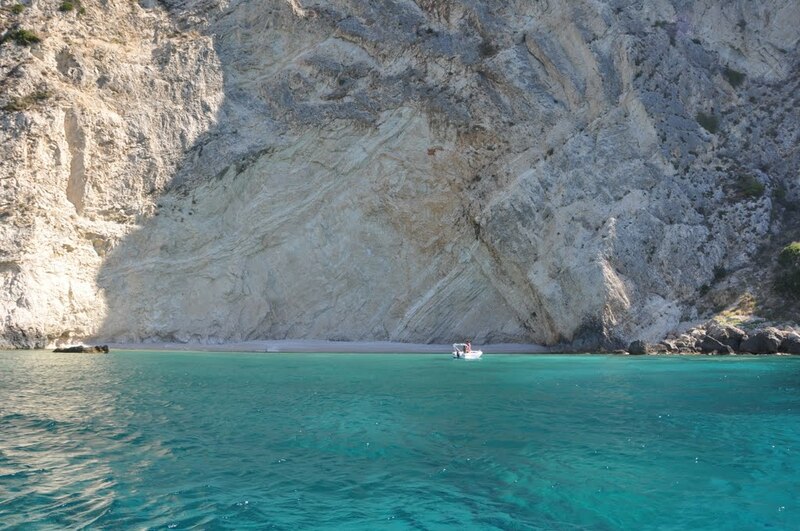 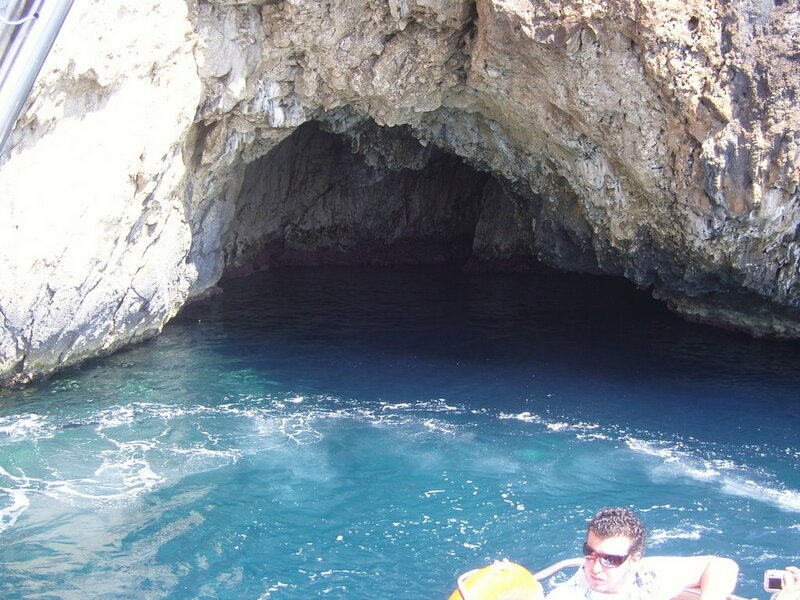 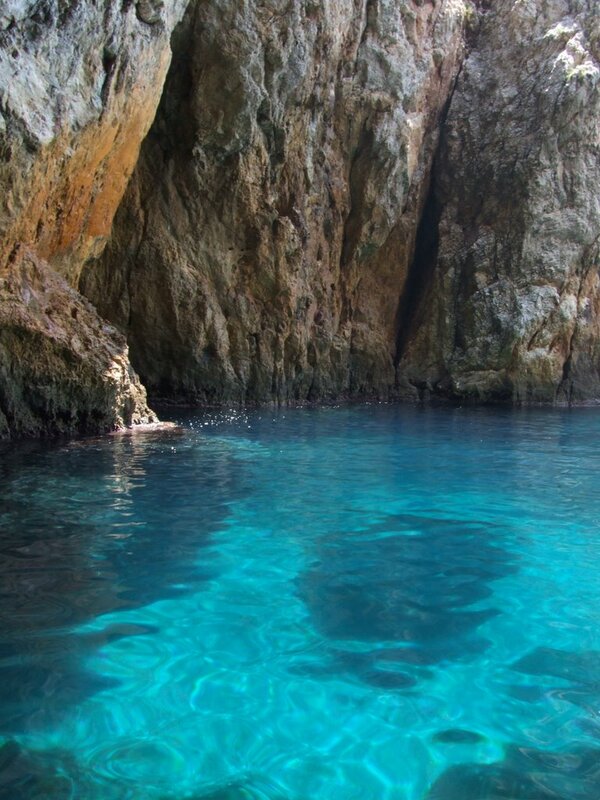 Hidden caves and unexplored beaches are a must destination. 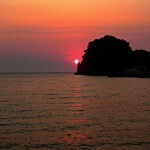 There are approx. 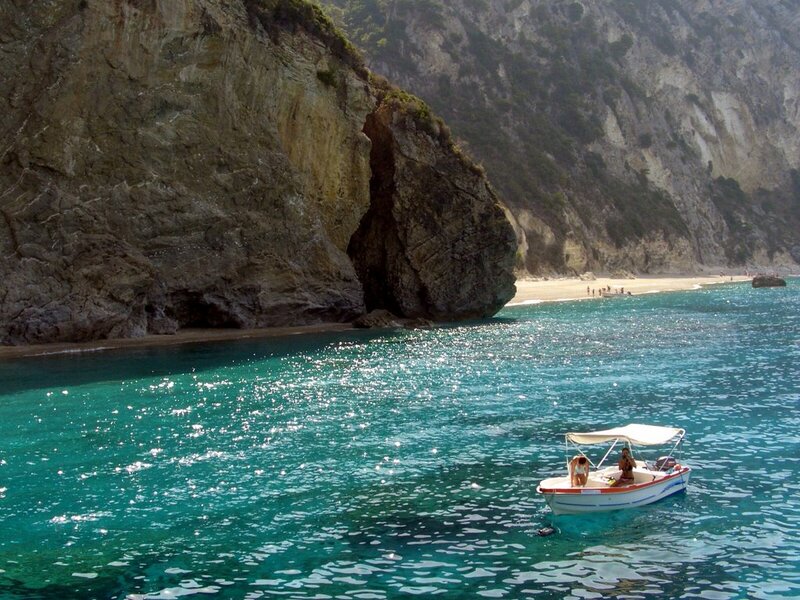 20 beaches accessible only by boat. 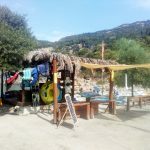 It takes only 10 minutes to get all the instructions from our leader and you will be able to explore the area on your own. 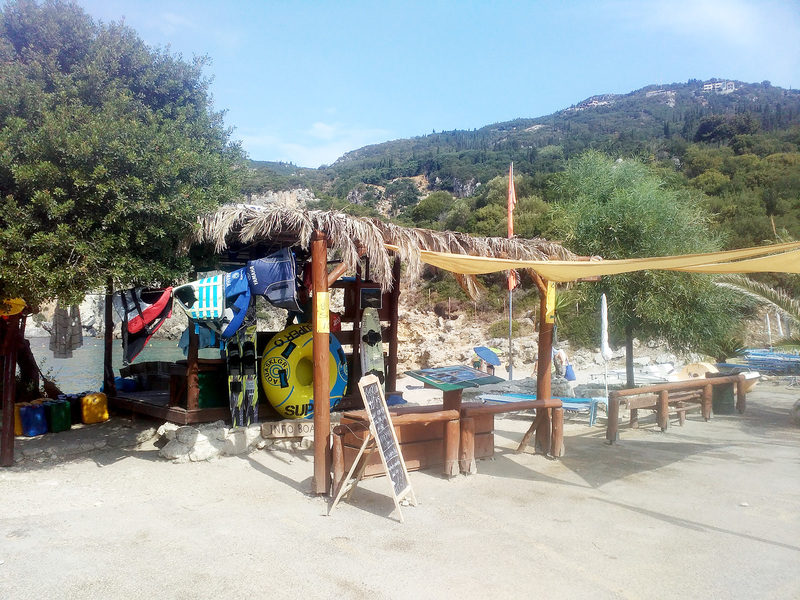 Except for sunbeds and umbrellas you can do water ski and get in touch with the child within by having fun with our pedaloes, couch, banana, rings or even test your stamina with the little plane. 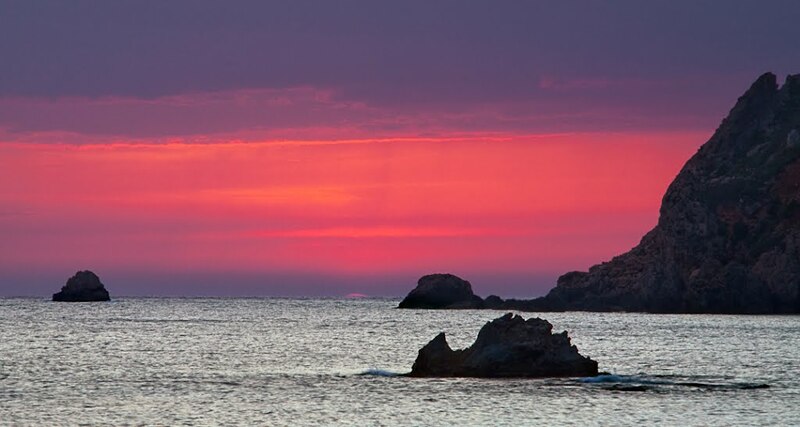 We are looking forward to meeting you and sharing incredible moments and summer experience. 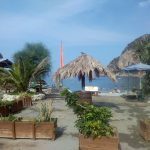 We are also organizing various events, like beach volley games so get your energy and liveliness and we will take care of everything else!